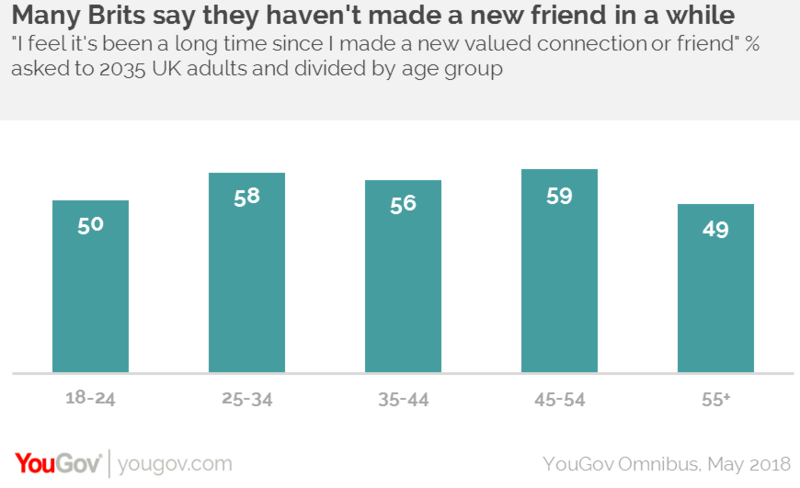 May 30, 2018, 8:19 a.m.
New research from YouGov Omnibus and Campaign to End Loneliness finds that over half (54%) of UK adults say it has been a long time since they made a new valued connection or friend. The survey shows that those aged 45-54 are the most likely (59%) to say this, followed by 25-34 year-olds (58%), and those in the 35-44 age bracket (56%). However, the youngest (18-24, 50%) and oldest (55+, 49%) are the least likely to say they felt it had been a while since they had made a new friend. 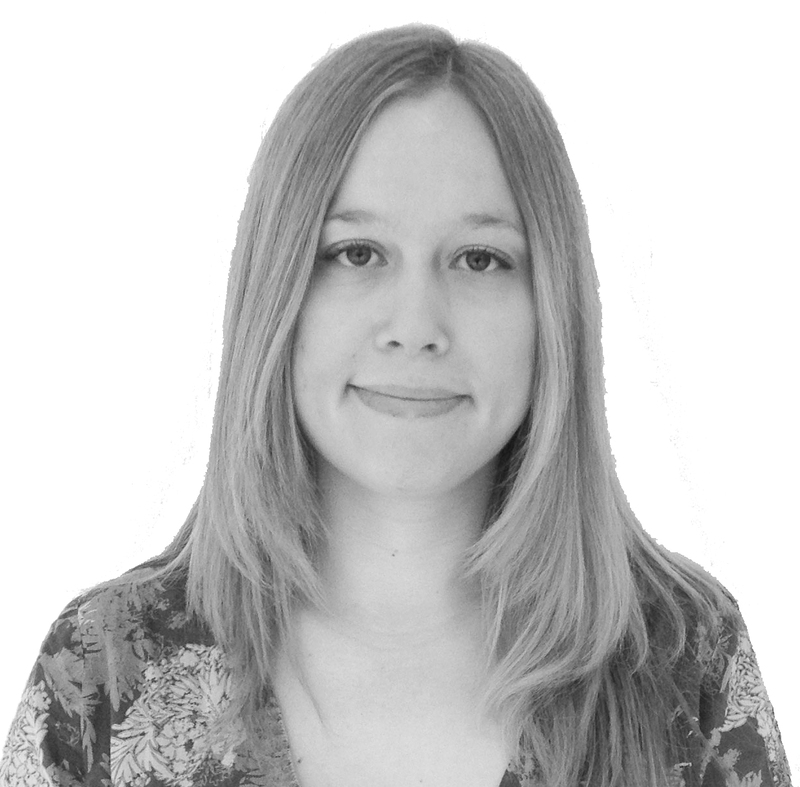 The data suggests that part of the reason people feel this way may be due to a lack of time. Almost half (49%) of respondents say that being busy in their day-to-day lives stops them from connecting with others (such as family, friends and new people) as much as they would like to. Many believe little gestures can make a difference when it comes to loneliness, with 88% of UK adults saying that just a small moment of connection, such as small talk on the bus or smiling at people, can be valuable for helping someone who has feelings of loneliness.